Corn meal is made by grinding corn kernels into a coarse powder. Unlike flour made from wheat grains, corn meal does not contain gluten, so it makes for a safe cooking ingredient for those suffering from celiac disease or gluten intolerance, according to Colorado State University. 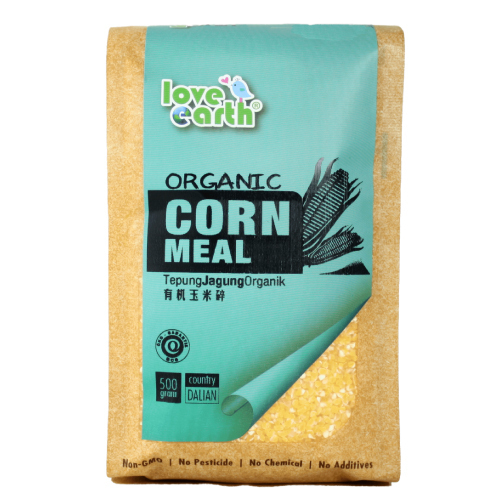 Eating corn meal also offers some health benefits because it provides a source of essential nutrients. Excellent source of dietary fiber – Helpful in cutting your risk of heart disease, diabetes and obesity. Provides iron source – Helps your red blood cells transport oxygen throughout the body and also contributes to brain function. A source of phosphorus – Helps in building strong and healthy bone mineral tissues. Cook corn meal in milk for a hot breakfast. Use corn meal in place of wheat flour in baking to create gluten-free baked foods. Try replacing the usual breadcrumbs for fried chicken with corn meal, which is a good option for gluten-free diets.